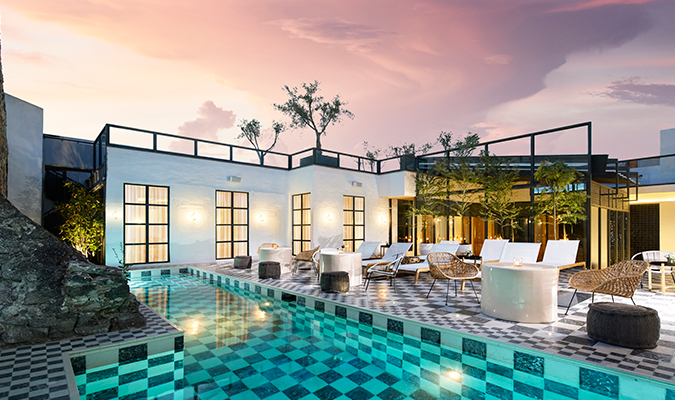 Constantly named as one of the best cities in the world, San Miguel de Allende is a top art and gastronomy destination in Mexico and is perfect for a quick Mexican escape. 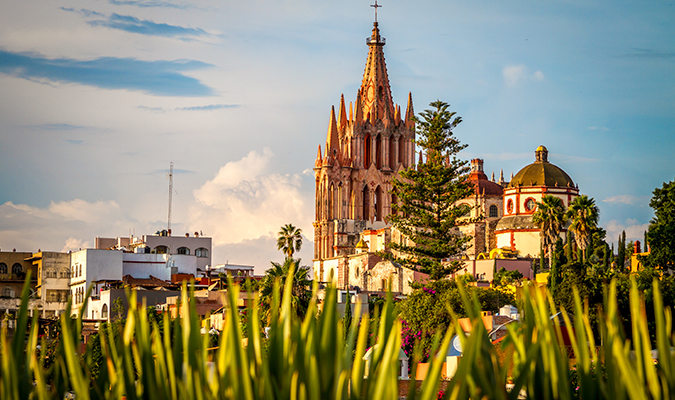 Enjoy a Weekend Escape to San Miguel de Allende with a four-day journey of discovery and wonder. 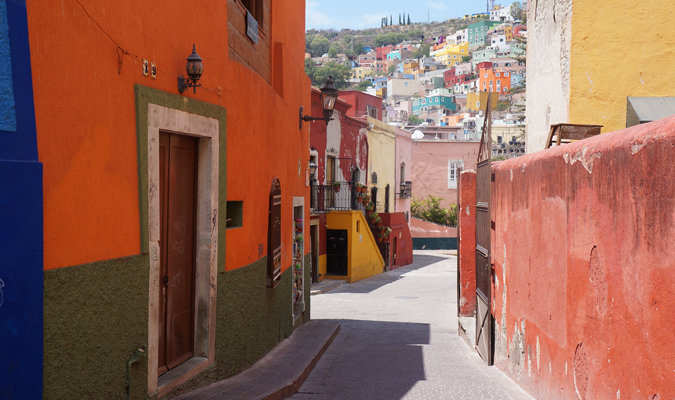 Explore the vibrant and colorful San Miguel de Allende, a UNESCO World Heritage city with enriching rewards around every corner. 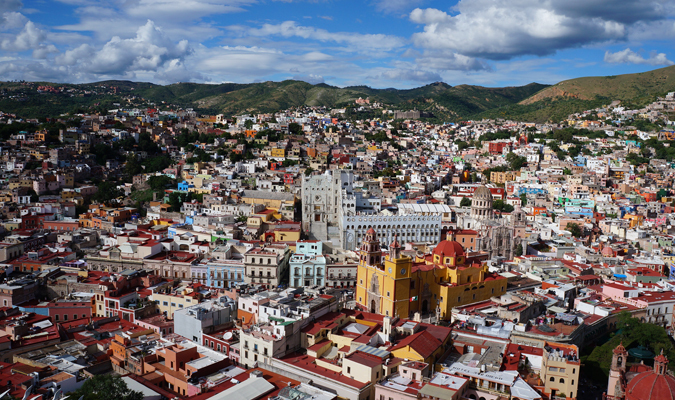 Visit the stunningly beautiful and photogenic city of Guanajuato and wind throughout its emblematic streets, churches and art galleries. 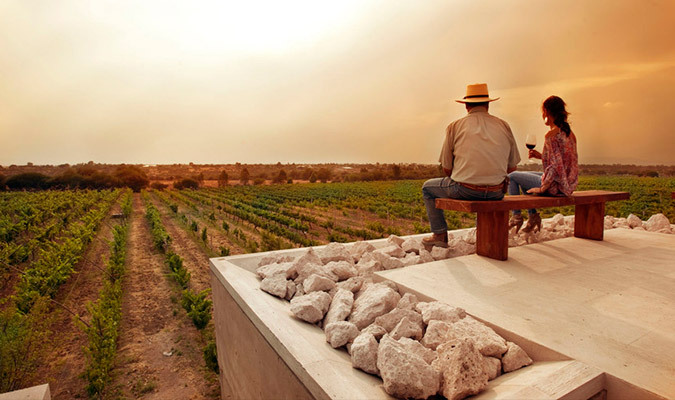 Excite all your senses with a private wine tasting experience at Dos Buhos Vineyard and a private tequila tasting at Andanza Restaurant, recently the recipient of the AAHS International Five-Star Diamond Award. 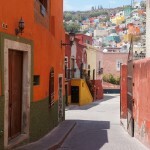 With this quick escape, you know why San Miguel de Allende is one of hottest destinations in the world. 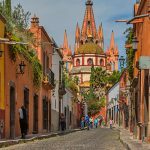 San Miguel de Allende – Discover this vibrant UNESCO World Heritage City with numerous cathedrals, shops and restaurants and get an exclusive glimpse into the art scene. 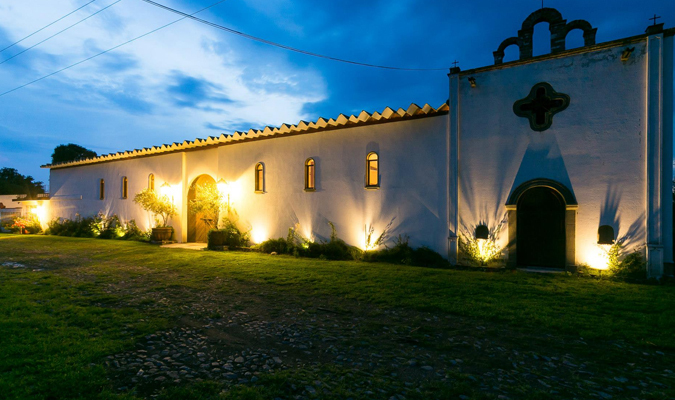 Arriving in Leon Guanajuato airport, you will be meeting by your private driver and be transferred to San Miguel de Allende and be settle in your hotel. 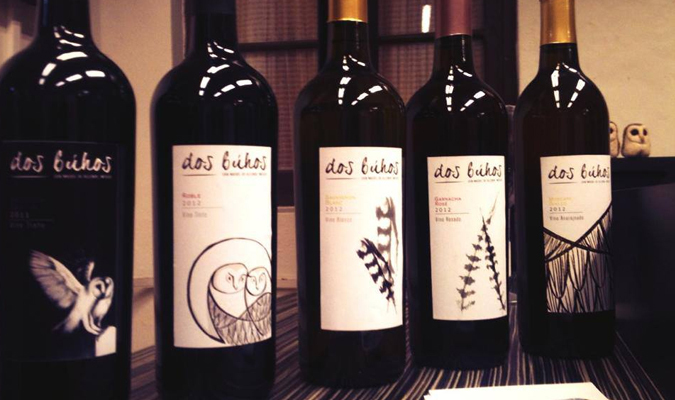 This evening, delve into the world of local wine with a nighttime visit to a boutique winery right outside of San Miguel de Allende named Dos Buhos (Two Owls). 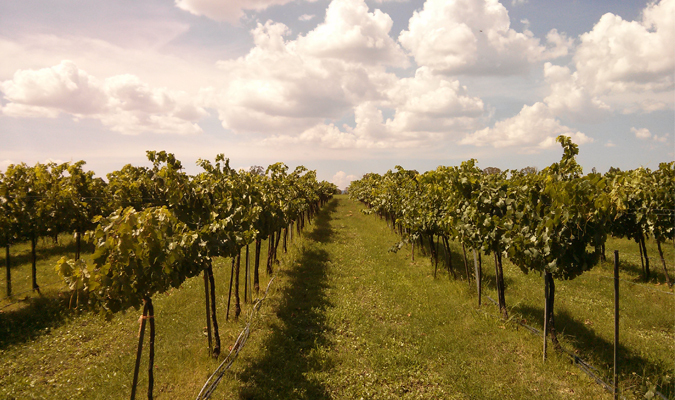 Upon arrival, you will receive a privately guided tour of the property, the vineyards, and the winemaking facilities before enjoying a deluxe wine pairing of 5 wines. 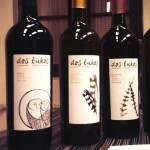 Sample the wines with a gourmet meal that includes a cheese platter with baguettes, homemade marmalades, Quiche Lorraine, a salad, a gourmet chocolate chip cookie, and chocolates. This menu can either be packed into a picnic basket or served under our beautiful Mesquite tree on an antique picnic table. 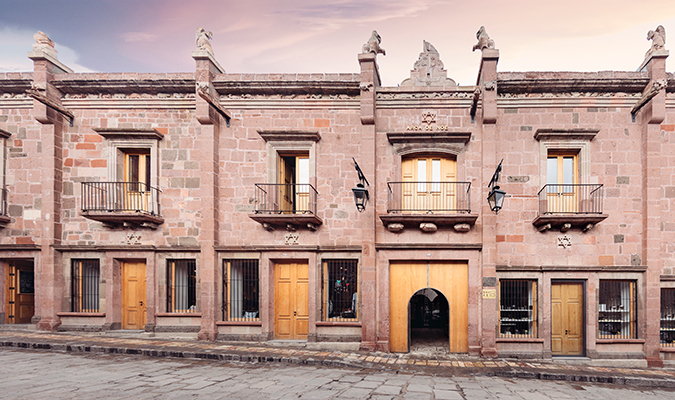 This morning, your personal expert guide will meet you at your hotel at 9 am to start your day exploring the colorful historic center of San Miguel de Allende. 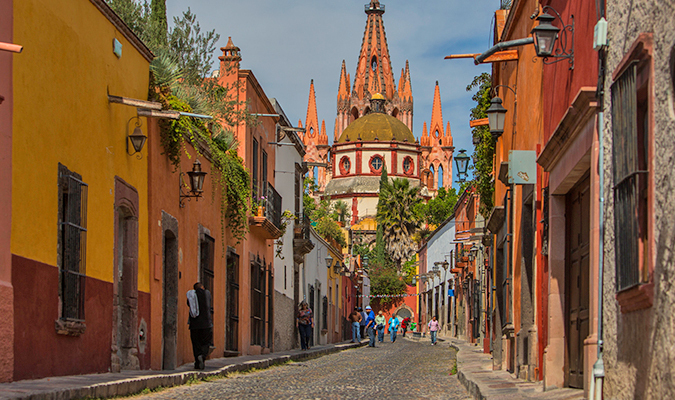 Your day will begin by looking out over San Miguel de Allende, taking in the architecture and the surrounding area. 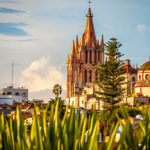 You will then head into the town to visit the iconic central plaza, where locals come to gather and chat under the shade of the trees before going inside San Miguel’s famous pink church (Parroquia de San Miguel Arcangel) that boasts gothic-style architecture. 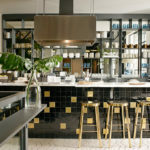 Your guide will lead you in wandering through the cobbled streets of this culturally rich town and visiting museums, churches, art galleries, and workshops, as well as some of the most iconic buildings and structures. 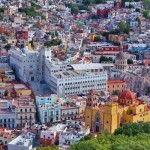 Upon completion of your visit, you will be taken back to your hotel in San Miguel. 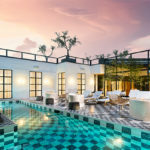 In the afternoon, you will enjoy a private transfer and time at leisure at Escondido Mineral Hot Springs where you can ease your tensions and soothe tired muscles by slipping into pools of steaming, mineral-rich waters in nearby natural springs. 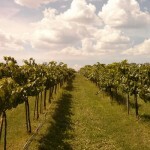 You can also relax under the open sky or sheltered by rock-lined grottas. Back to San Miguel enjoy lunch, dinner and rest of evening at leisure. 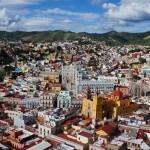 Today, your personal expert guide will meet you at your hotel at 9 am and you will be driven to Guanajuato. 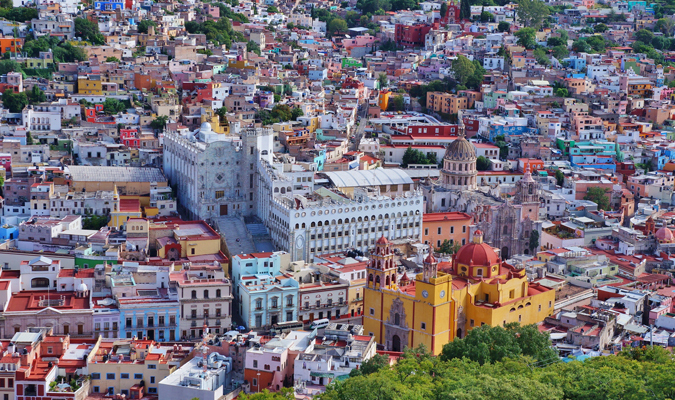 Here your guide will lead you in exploring the historical center, starting with a panoramic view over the city, taking in the interesting architecture and the plethora of colors. You will stroll the streets of the city with its underground passageways heading towards to the central square, visiting churches and museums along the way. As you explore the city, its university, the Juarez Theatre and its tranquil plazas, your guide will tell you all about its rich history. 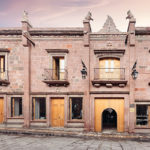 The day will also include a visit to the house of muralist Diego Rivera where you will receive a special talk about his life and work, and no visit to Guanajuato is complete without passing by the narrow Alley of the Kiss, where you will learn about the love story that gives the street its name. 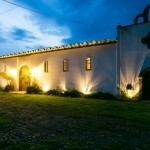 Upon completion of your visit, you will be driven back to your hotel in San Miguel de Allende. 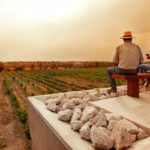 Walking distance from your hotel tonight’s dinner reservation with Private Tequila Tasting is at the Andanza restaurant, recently winner of the AAHS International Five Star Diamond Award (amongst other recognitions). 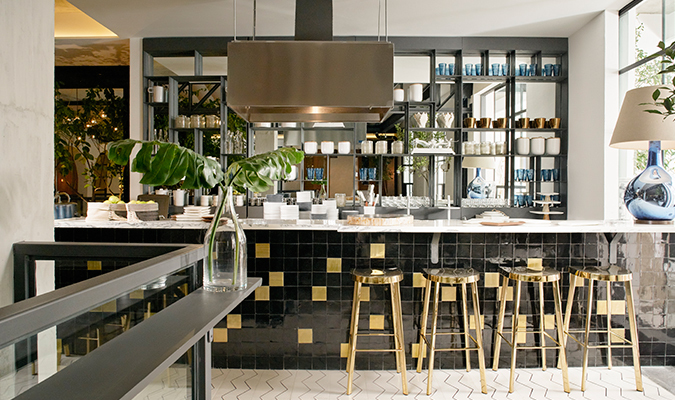 At arrival, you will be ushered to a private experience that begins with a brief introduction of the origin and production of Tequila, followed by a gourmet 3 courses dinner paired with a glass of tequila to accompany the three courses during the culinary experience.